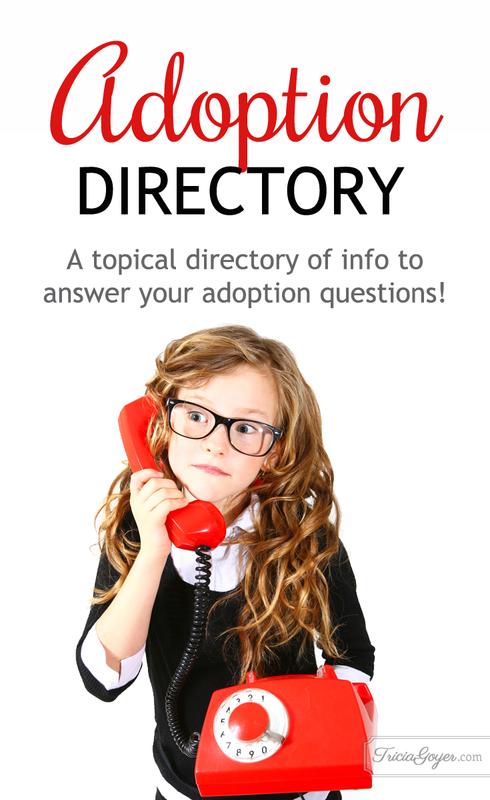 Whether you are interested in learning more about adoption, are in the process, or have adopted children of your own, here is a directory for easy-access information and resources about adoption! What’s It Really Like Adopting Teens? Do You Have Room in Your Heart to Adopt? For more blog posts about adoption, visit my How To …. Adopt/Foster page!